Included, if from Los Cristianos, Las Americas, Costa Adeje, La Caleta, Playa Paraiso, Callao Salvaje. Included: paella, snacks, fresh fruits, nice wine, champagne, beer, soft drinks, water. 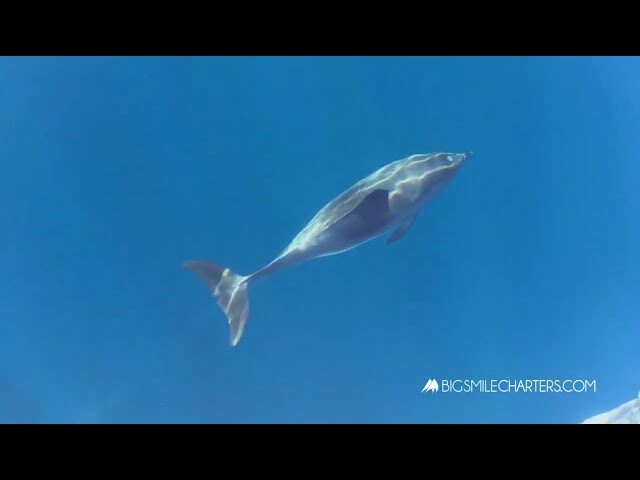 6 HOURS Shared Charter with Big Smile Luxury is absolutely outstanding and really the best boat trip along the southern coast of Tenerife to Los Gigantes & Masca Bay with Whale & Dolphin Watching, snorkelling and full day of joy and relax. The best and most recommended by Tenerife Host, this beautiful day will stay forever in your memory. During 6 Hours long sailing to Masca Bay along the Los Gigantes cliffs, the highest cliffs in Atlantic office. 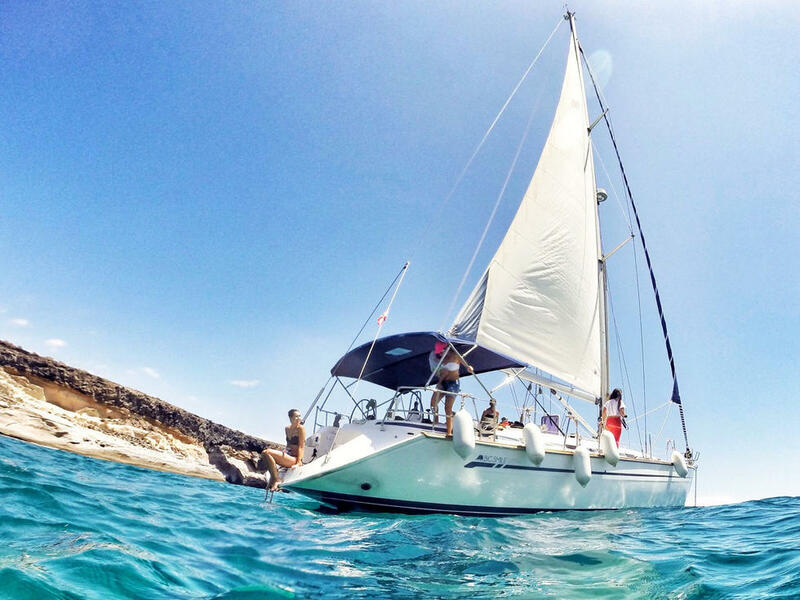 During this unforgettable luxury boat trip in Tenerife we will have stops for snorkeling to watch sea turtles, swimming, lunch and we will surely be watching dolphins and whales not once on our way. Included: pick-up and drop-off from/to your Hotel, toast cava, canary wine, beer, juice, water, snacks, paella. What’s important – we take max. 10 people on a trip, sharing the charter. That means everyone has lot of space and privacy, not like on a big catamaran where you share space with 100-200 other trip participants. 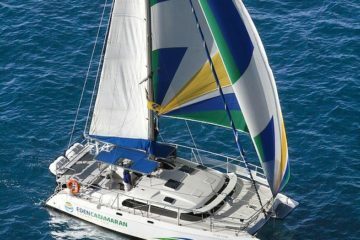 The boat is equipped with comfortable cabin, WC, shadow area (here you can always get drinks, fruits and snacks whole the trip along) and open space for taking sun tan and just relaxing. If the only trip can be better, is a private charter, because the other cheaper boart trips doesn’t offer even a half of the level of service and quality which’s offered along the 6 hours long trip on Big Smile Luxury. No prepayment required at the time of booking! Use “Book the Tour” form on the right, complete required information, desired date, group size and number of people in the group, pass checkout and send your booking order – you shouldn’t pay nothing while booking. After receiving your booking we check availability for desired date and send you e-Invoice for required Booking Deposit (you can pay e-Invoice online with a credit or debit card, or with PayPal). Once deposit paid we provide you by e-mail with your tour ticket and all details (start time, meeting point, etc). In the case, if desired date is not available, we may offer you alternative options. Remaining Balance you pay on the day of the tour by cash, card or PayPal (you choose what’s better for you). We start and leaving Puerto Colon marina towards the cliffs of Los Gigantes – highest cliffs on Atlantic Ocean. Whale and Dolphin watching by the way. Lunch, snorkelling and swimming stop by Masca Bay. Whale & Dolphin watching, relaxing on the way back to Puerto Colon. 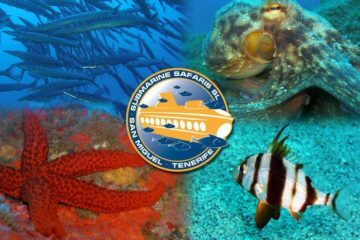 ‘TENERIFE HOST – Boat Trips & Private Charters’ offers you the best range of boat trips and private charters in Tenerife with guaranteed level of service and best possible experience. We change the way of boat trips and charters booking soon. We work 7 days a week: from 10:00 AM to 10:00 PM. We speak English and Spanish. © TripsPoint Bookings Limited 2017 All Rights Reserved. TENERIFE HOST brand with BoatTripsTenerife.com website is subsidiary and a part of TripsPoint Bookings Limited.